It has been six months since I had surgery and I feel that I can now get my body's strength back through exercise. I started slowly regaining strength in my muscles by walking around U.P. Diliman's academic oval for two rounds (2.2 kilometers for one round) with my husband Mickey, on early morning weekends, and it has certainly helped me get back my rhythm again. 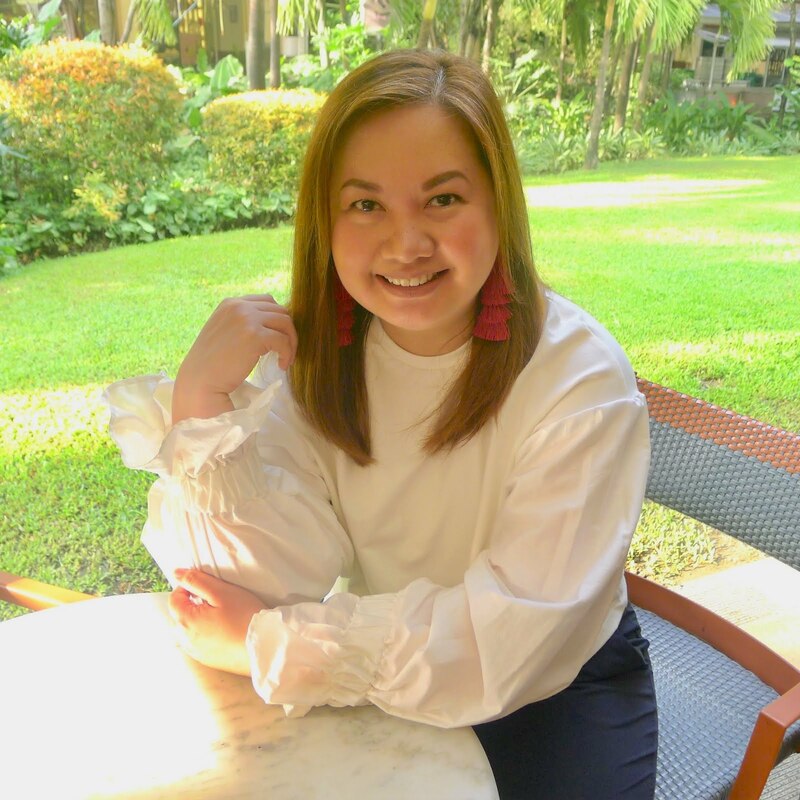 Around mid-March, I received an invitation from Cel Torrefranca, Brand Manager for The Spa Wellness to a special barre3 class with Corporate Trainer Heidi Waltermire from Portland. I was ecstatic! I tried barre3 before and I absolutely loved it. Barre3 exercises help balance, strengthen and lengthen the body with moves inspired by ballet, yoga and pilates. It's really a workout for everyone, so whether you're an athlete or you haven't worked out in a long time, if you have back pain or a knee injury, barre3 can help you build strength, transform your body and eventually lose weight. The night before the special barre3 class, I was both excited and scared at the same time. I wanted to get my groove back but I was uncertain of my body's level of strength, but there's no turning back! 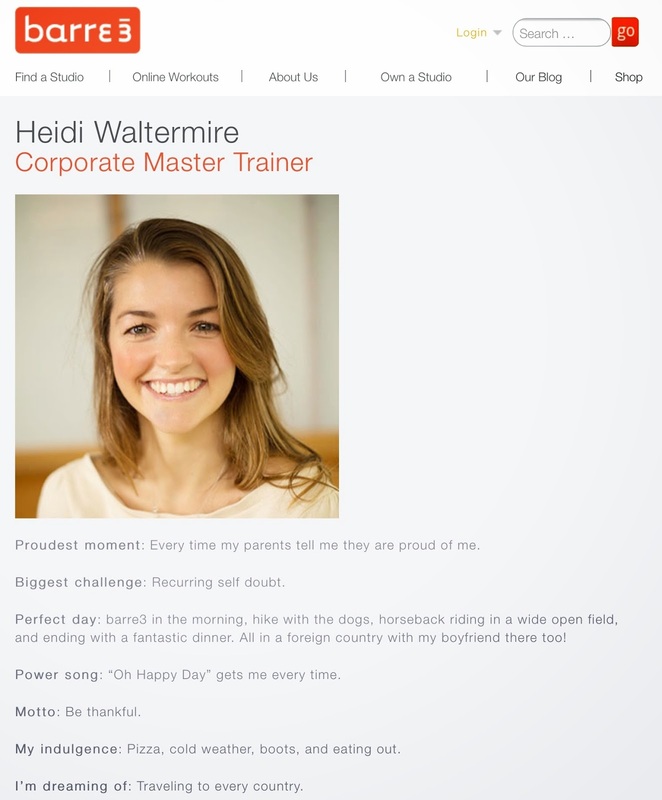 While waiting for the class to start, I viewed Heidi Waltermire's profile on the barre3 site, she's a fun-loving person and has barre3 imbibed in her daily routine. When Heidi arrived, she talked to every single one of us in the class (we were 18 in the class), asking us about any injuries or difficulties when exercising. I shared with her that I had surgery 6 months ago, was cleared by my doctors to exercise, but had to do things slowly but surely. She told me that I can definitely do barre3 moves, but not the abdominal exercises (crunches) on the yoga mat (just) yet. She taught me the modified exercise on the ballet bar, so that when we get to that part of the exercise (crunches), I'll still be able to join the class without stopping. I really appreciated the one on one session and felt safe doing the exercise. We had different levels of barre3 exercises, starting from light to intense (so intense, your body shakes. These are also known as barre3 earthquakes - the quaking sensation is actually a good thing, it means that your body is being placed under a new kind of stress and therefore is getting stronger. The vibration is also a sign that you're using energy, burning calories and revving your metabolism). We also used different props during the exercises, such as the barre3 core ball and light hand weights. It was a great barre3 session with Heidi Waltermire and these wonderful strong women in this special class. I met so many inspiring women and I have also made a new friend in the blogging world, Tara (Hi Tara!). The photo below is from Tara's instagram account (@champagnedreams). Thanks Tara for sharing this lovely photo! Girl powerrrrr! Would you like to try barre3? Visit www.barre3.com.ph for more information. 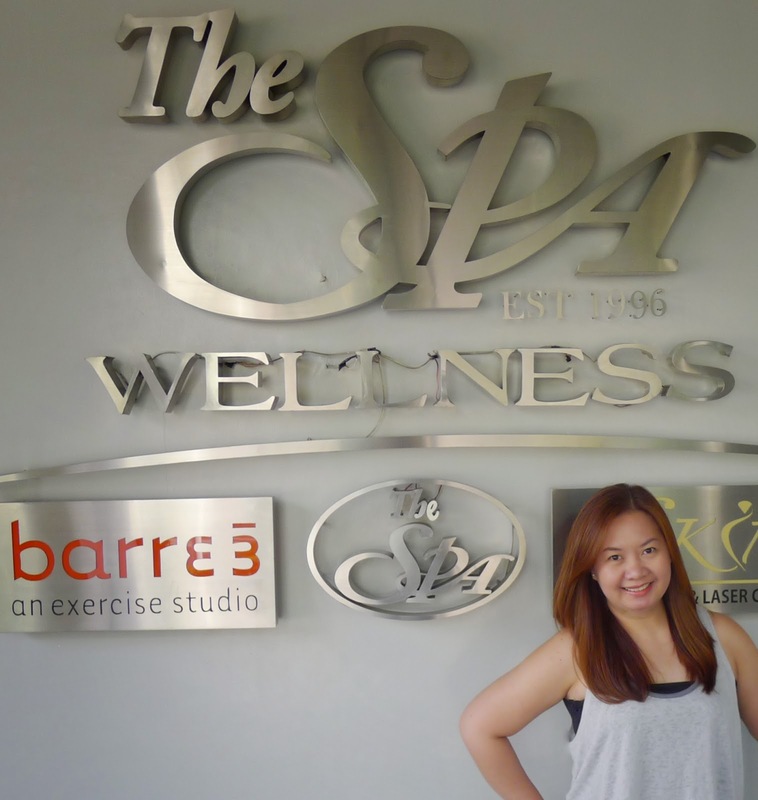 Thank you Ms. Cel Torrefranca, Brand Manager of The Spa Wellness for inviting me to the special barre3 class with barre3 Corporate Trainer, Heidi Waltermire. I had a great time and I will definitely be back!